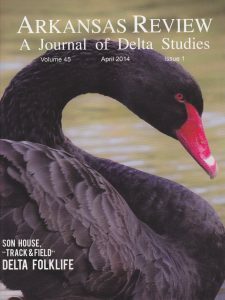 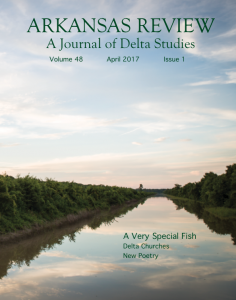 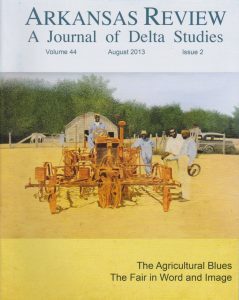 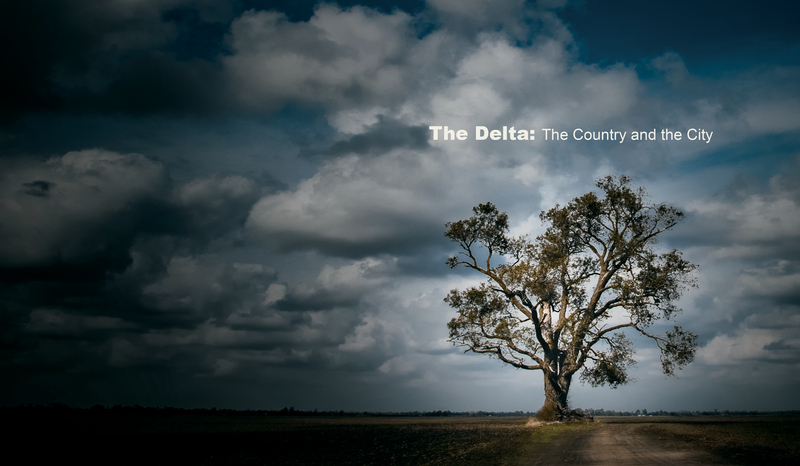 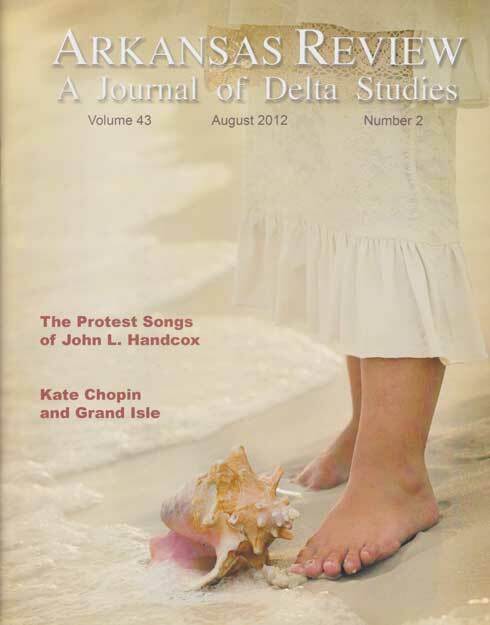 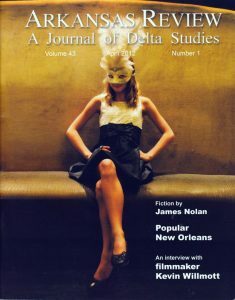 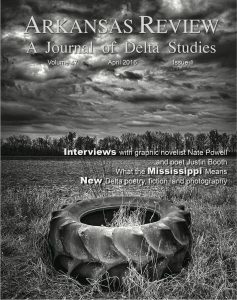 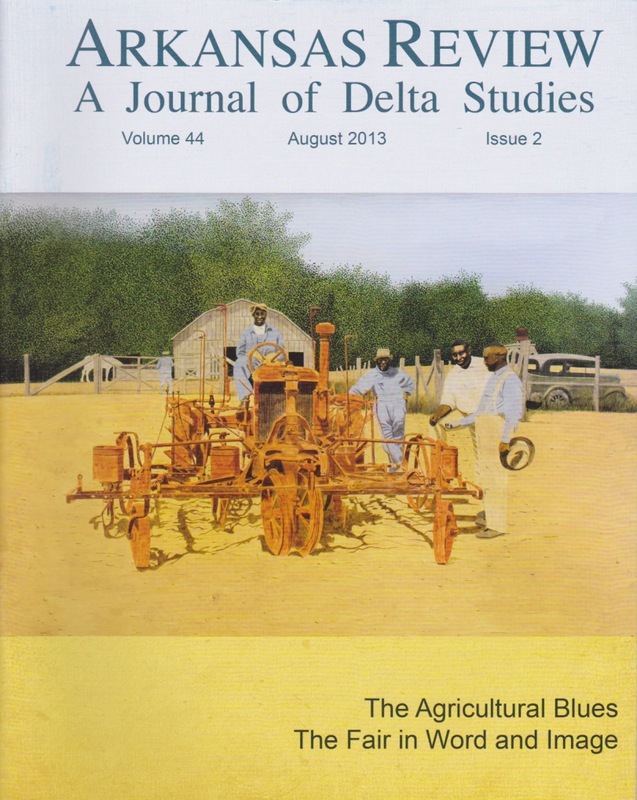 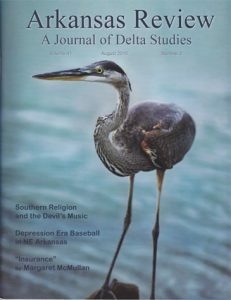 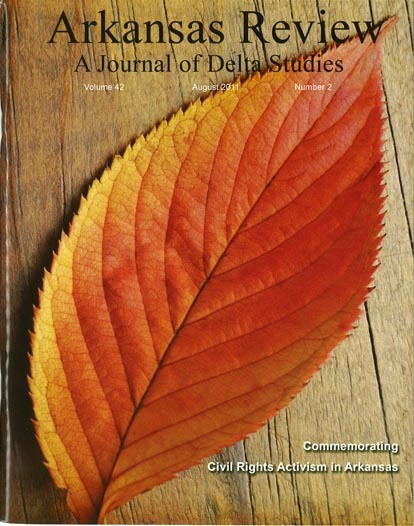 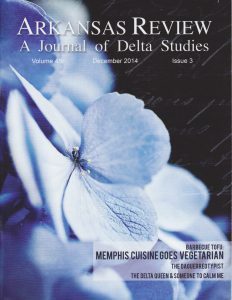 Arkansas Review: A Journal of Delta Studies focuses on the seven-state Mississippi River Delta. 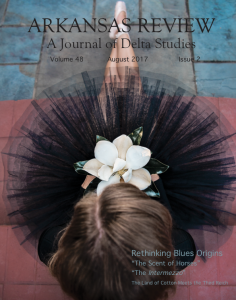 Interdisciplinary in scope, we welcome original contributions from all the humanities and social sciences, including anthropology, art history, folklore studies, history, literature, musicology, political science, and sociology. 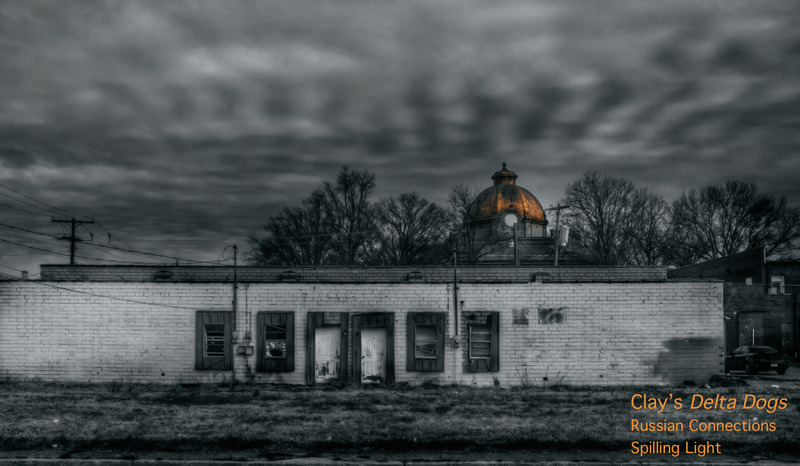 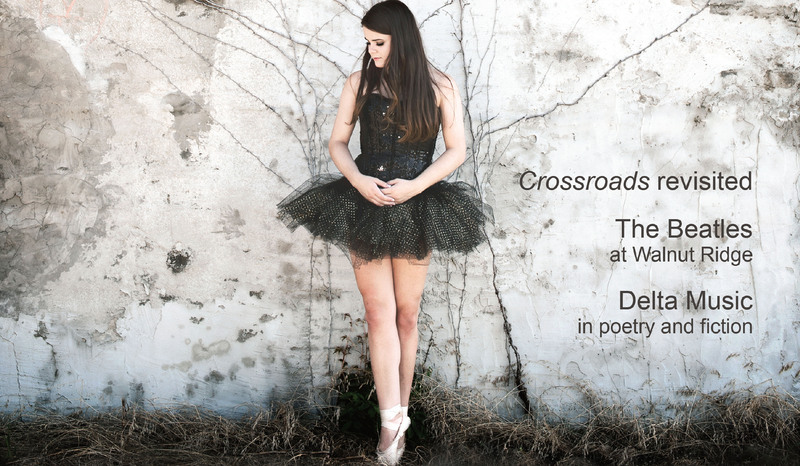 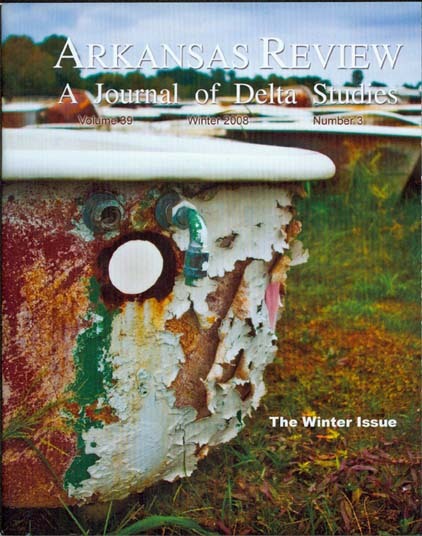 Arkansas Review also publishes creative material, especially fiction, poetry, creative nonfiction, and visual art that evoke or respond to the Delta cultural and/or natural experience. 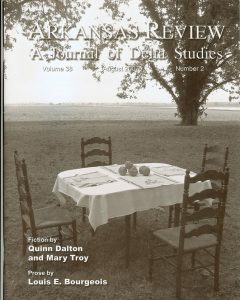 Photography and other visual materials are encouraged as stand alone submissions or to accompany articles. 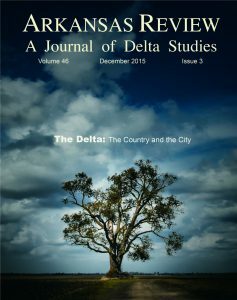 Contributors may also want to submit proposals for special issues, ones dealing with specific seven-state Delta topics. 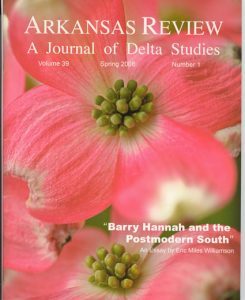 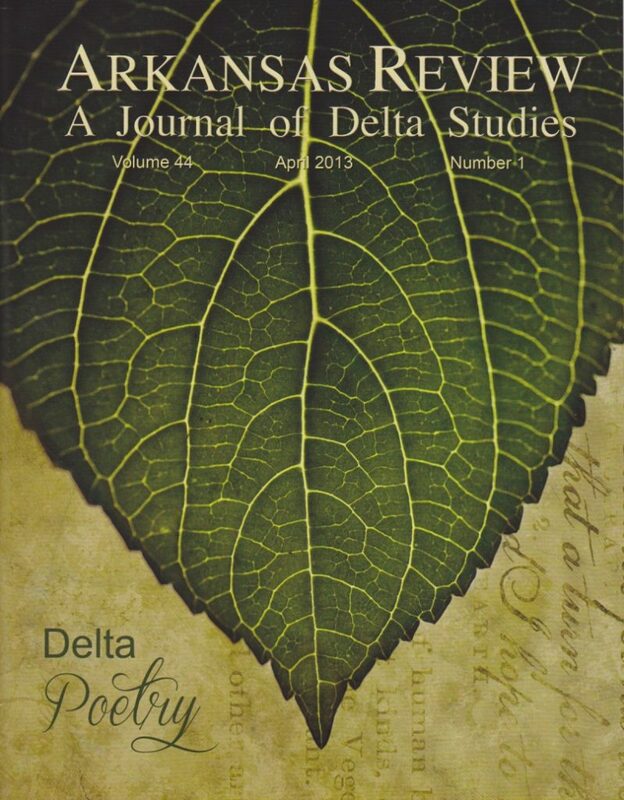 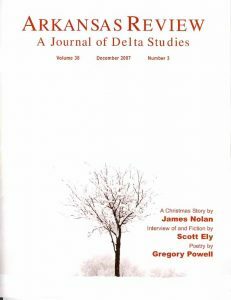 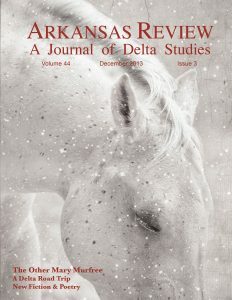 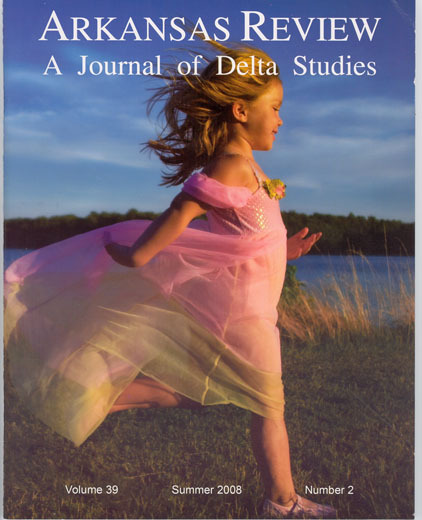 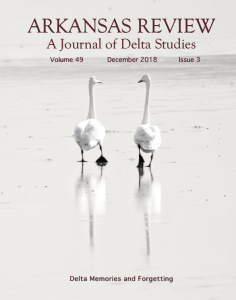 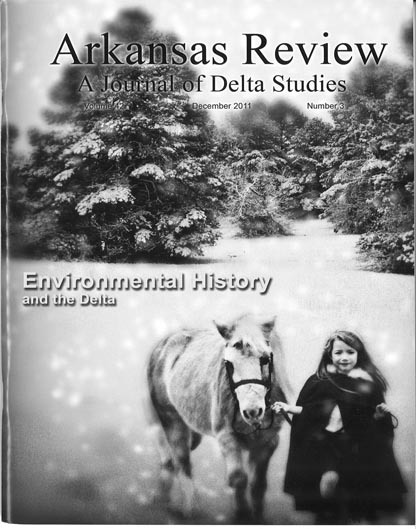 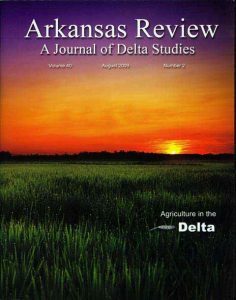 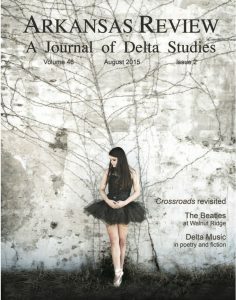 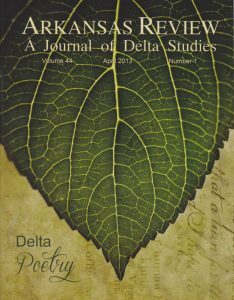 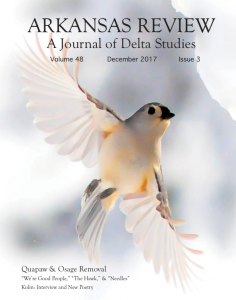 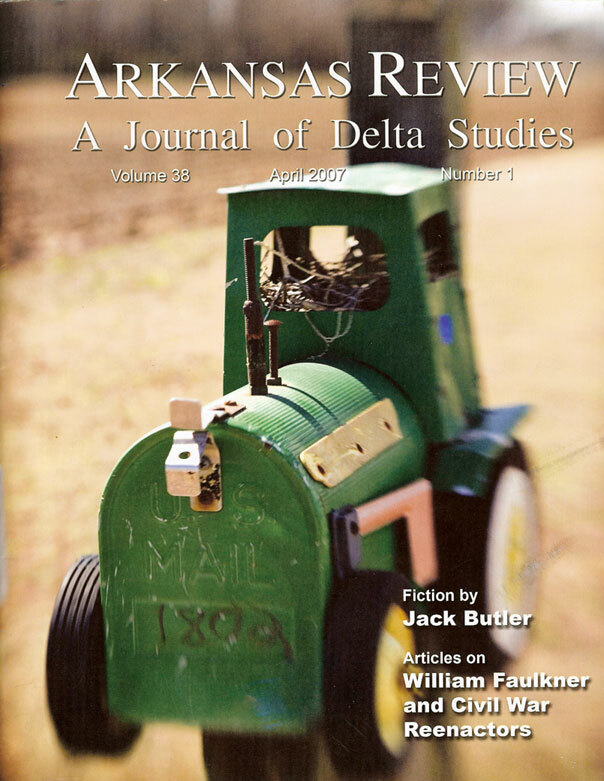 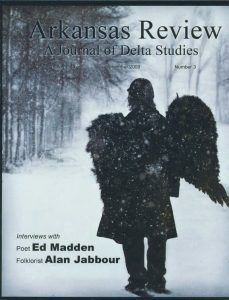 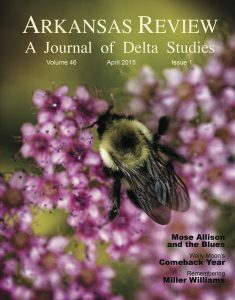 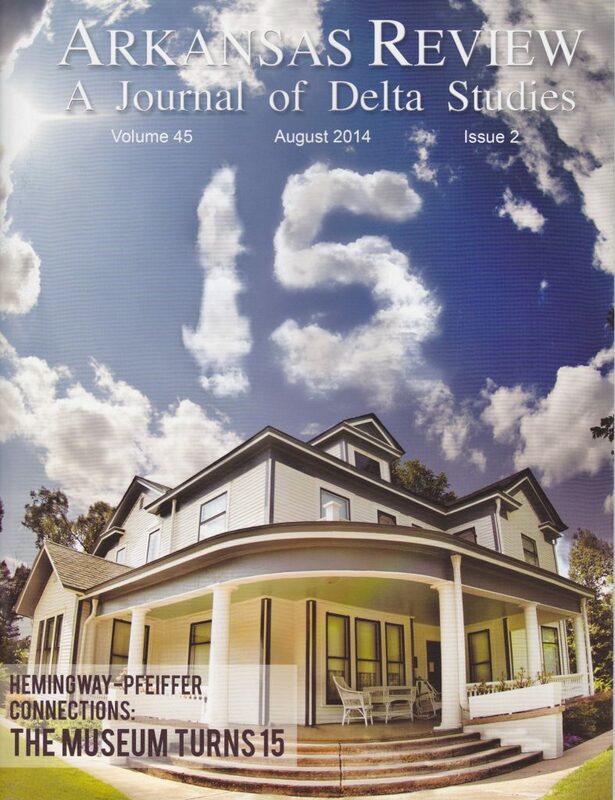 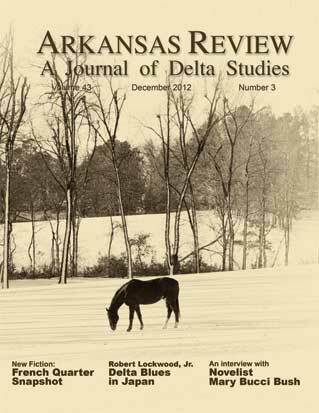 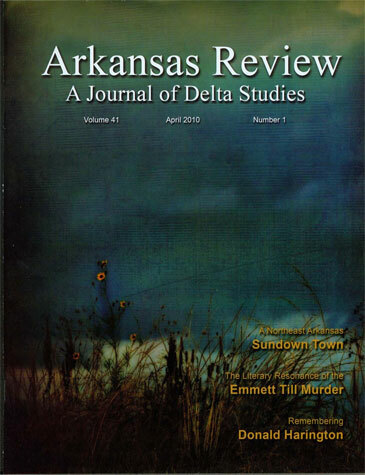 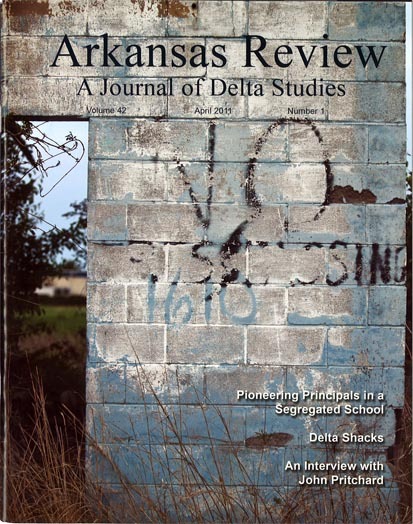 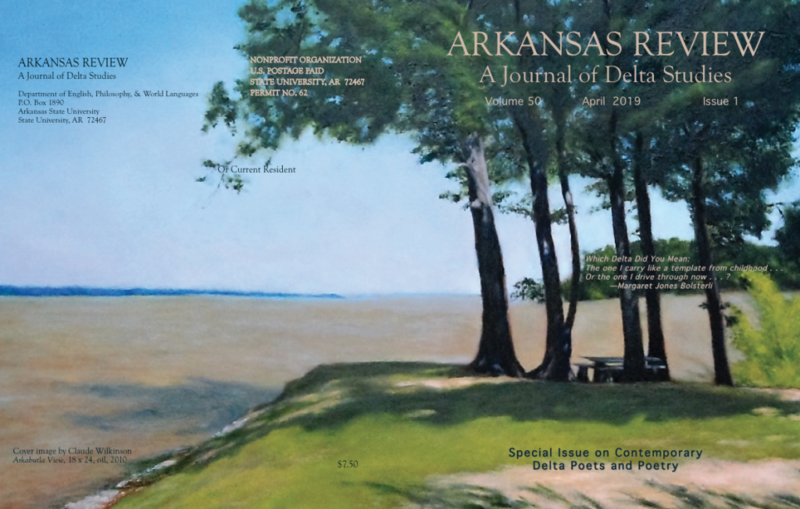 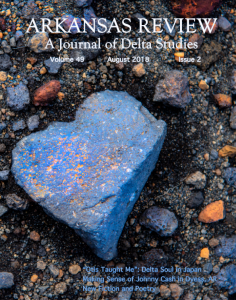 Arkansas Review: A Journal of Delta Studies is published three times a year (Spring/April, Summer/August, Winter/December) by the Department of English, Philosophy, & World Languages at Arkansas State University. 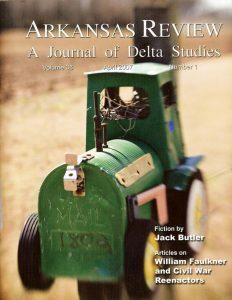 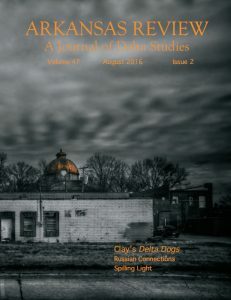 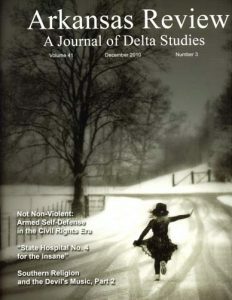 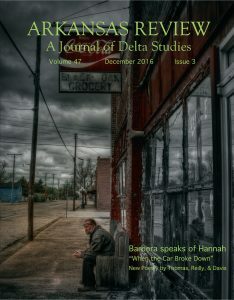 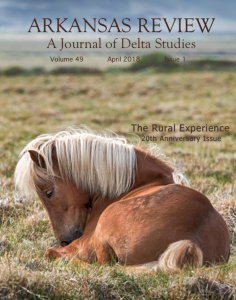 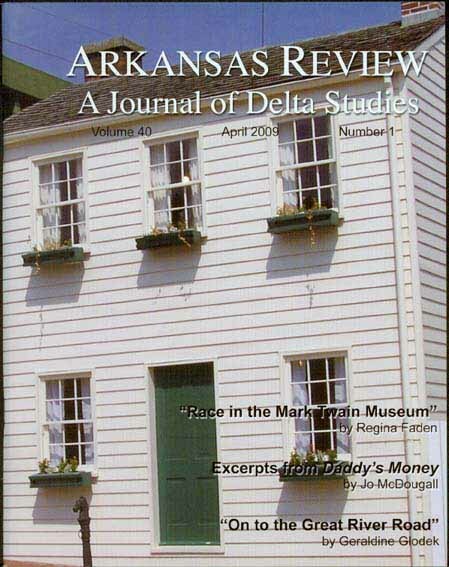 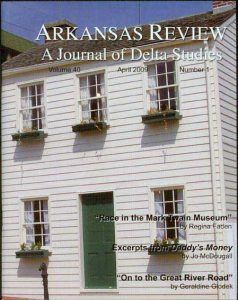 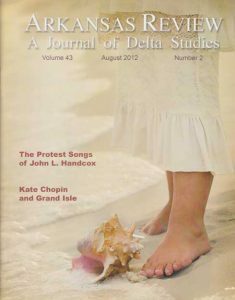 Our periodical (formerly Kansas Quarterly) is in its 49th year, and Arkansas Review has been published as A Journal of Delta Studies since April 1998.